The start of fall means the start of Big 10 football season! Whether you went to a Big 10 school or not, we’re willing to be that there’s at least one team on this list that you can get behind and cheer for. So pick a team and one of these Big 10 fan t-shirts (or a few). What represents Big 10 fan t-shirts better than a University vs. State commemoration? One of the Iowa Hawkeye’s most anticipated games each year is the one against the Iowa State Cyclones. Illinois’ logo went from a decorate chieftain to an innocuous single letter “I,” but true fans stick to the original when they’re rocking the fan gear to a game. Just call it a “throwback” if anyone gives you lip (they won’t). 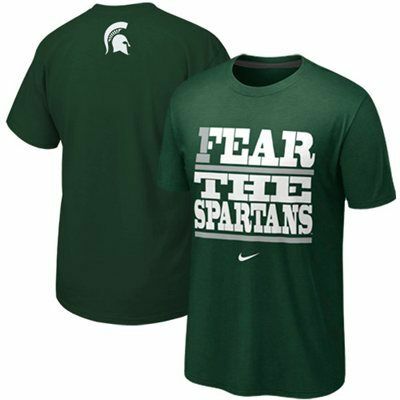 It’s hard to think of a more appropriate Big 10 fan t-shirt–Michigan State is notoriously awesome at football and basketball, AKA the only college sports people really care about. This school represents the other half of the state of Michigan’s sports fans. There are certainly lesser teams in the Big 10 that would like to take a lesson from good ol’ Bucky. Every team has their own catchphrase, and Minnesota takes it to another level! Their catchphrase happens to be in a whole different language–one that only Golden Gophers can understand. Death by boiling is something that Ancient Greeks were infamous for. Show your savage nature and scare the kids with this Purdue Big 10 fan t-shirt! This Big 10 fan t-shirt comes with a mini geography lesson. Purdue fans won’t need it, but maybe the new East coast Big 10 teams will! Has your university been around since 1851? If not, step aside. All the other Big 10 schools act like they hate Ohio State, but will always cheer on their conference during football and basketball championship games. “Won Not Done” seems to be an appropriate motto for them. Nebraska gets slightly politically-charged with this one. Nebraska is new to the Big 10, so we’re still waiting to see how exactly they fit in. Or navy. Either would be appropriate. 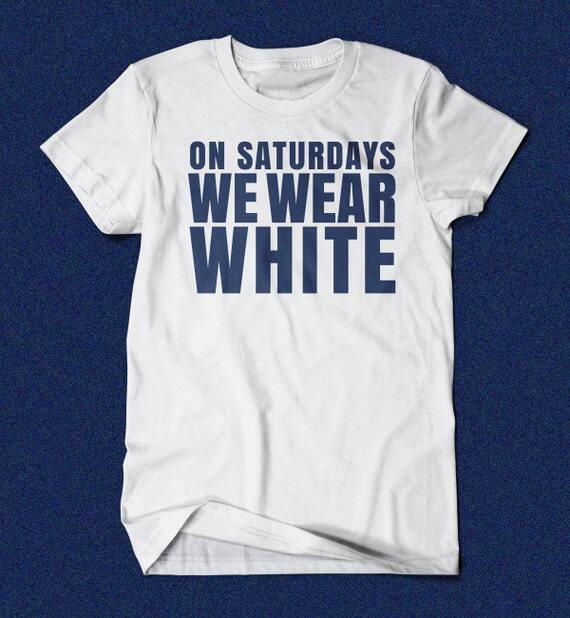 Rock the Penn State look with this Mean Girls quote-inspired fan t-shirt. “Terps” has to be the best abbreviation for a sport’s team in history. We’re willing to bet you’d wear this shirt even if you don’t go to Maryland (well, maybe). 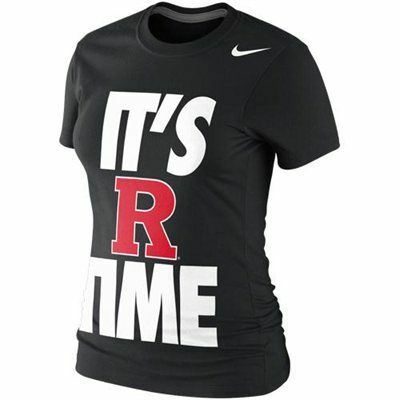 Are there any other Big 10 fan t-shirts you’re planning to rock this football season? We’d love to see how you make these your own! Tell us about your ideas in the comments below.